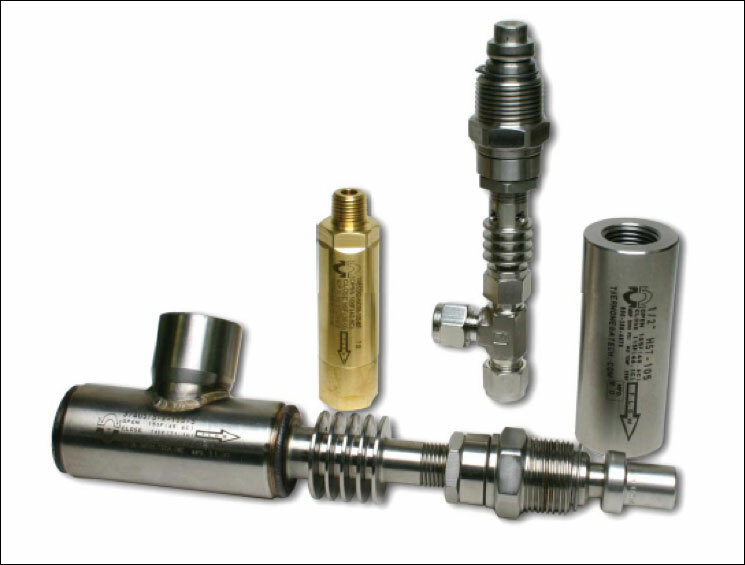 For over 35 years, ThermOmegaTech has been the world leader in the design and manufacture of self-actuating temperature control technology. 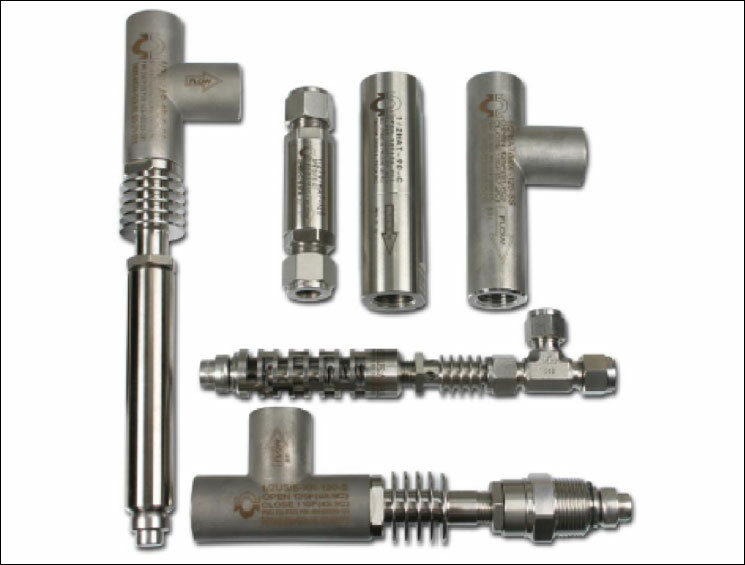 ThermOmegaTech serves a multitude of industries and, as a result, creates solutions for a wide-range of applications. 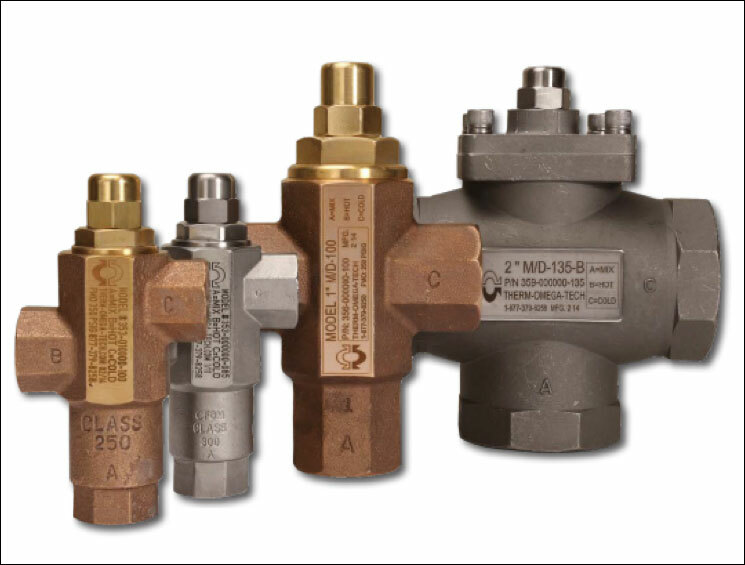 In addition to solutions for the railroad industry, ThermOmegaTech’s valve technology is used in commercial aerospace and defence, and industrial applications where temperature control is critical, including freeze protection, scald protection, steam traps, thermal bypass, steam tracing, thermal relief, mixing and diverting, and many other applications. 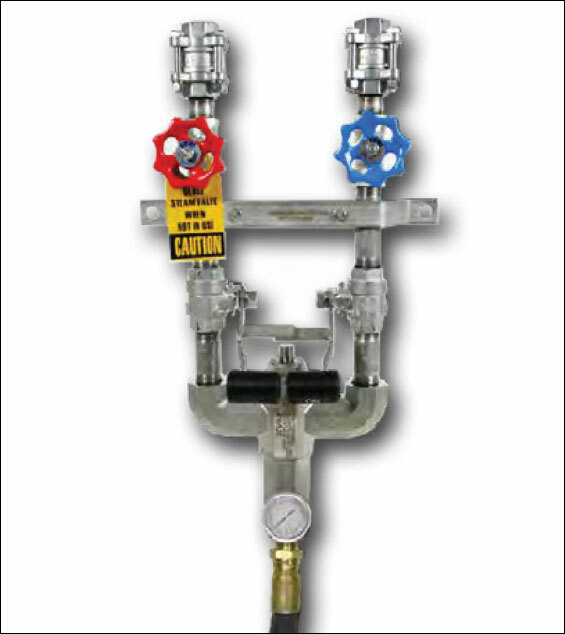 Our mixing valve technology for both water/water and steam/water applications have been incorporated into washdown stations for warm water washdown and instantaneous hot water heaters, which provide tepid water for safety showers and eyewash stations.